What are the biggest challenges facing the market for 2018? Commerce Street Holdings CEO Dory Wiley and S&P Investment Advisory Services' Erin Gibbs discuss the three biggest challenges the market faces for the year. Even with a backdrop of trade tensions, the solid economy is winning out, and it drove the Dow Jones Industrial Average to return to the record high that it set back in Jan. 26, when it closed at 26,616.71. 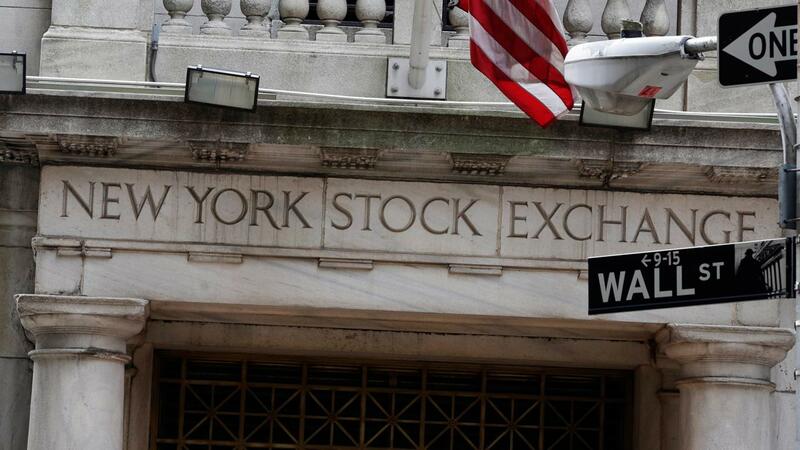 The Dow was up by triple digits on Thursday, eclipsing the January highs intra-day. The Dow rallied aggressively in January before taking a deep dive. Since July it has been slowly creeping higher, boosted by the continued stream of positive economic data. The U.S. economy is firing on all cylinders with virtually every American who wants to be working gainfully employed, high consumer confidence and solid economic growth. Weekly jobless claims reported Thursday fell to a 49-year low. The unemployment rate in the country is 3.9 percent and, according to the most recent measure the U.S.’ GDP grew by 4.2 percent in the second quarter.